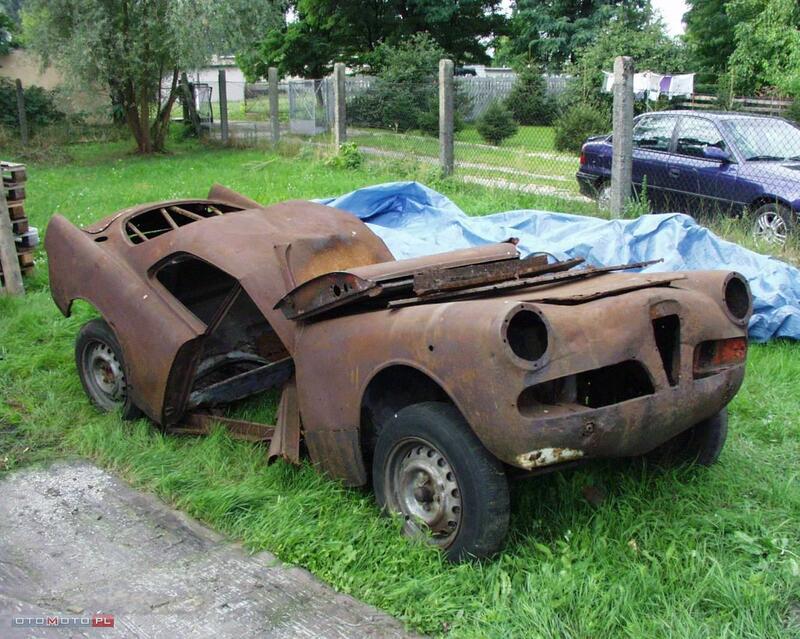 As usual there were more Spider/Spider Veloce’s on the market than any other Giulietta. If you go down the list you will see a lot of red -but the two verified high dollar cars were non-red, black and celeste rather. $70,100 for the very nice celeste 750D is serious money considering the years high sale was the black Veloce at $90,000. 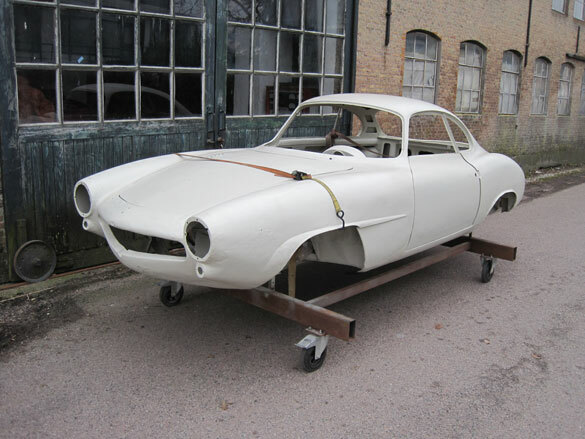 Next year I expect to see one or two nice cars over $100,000 -probably a restored, non-red 750F if it happens. 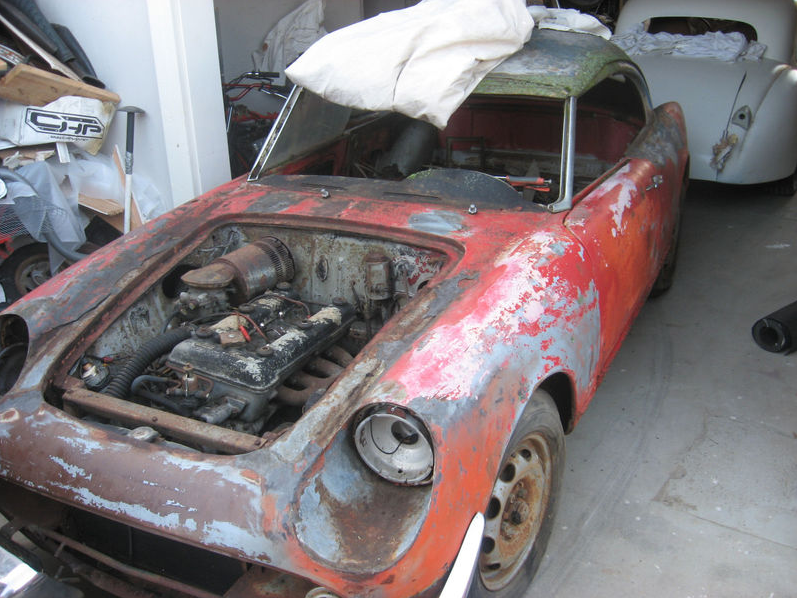 On the project front, the flow of freshly unearthed cars hasn’t slowed, and I don’t expect it to, since these cars, even in serious disrepair, are obviously special. 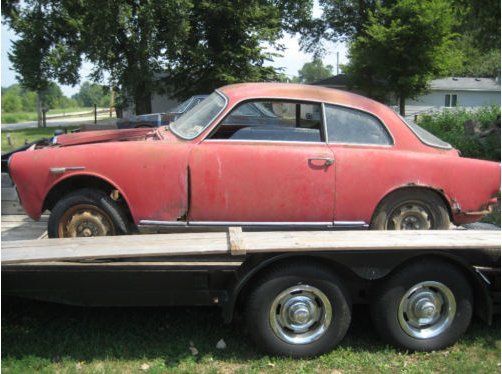 Market 358 was Spider 750D 000647, a modified project that is on eBay at $2550 as I write. 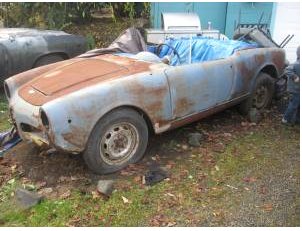 Market 350 was a Giulia Spider 1600 on Craigslist for $3000. Might have been a good deal! 2011 was a good year for SS’s, I tracked 24 sales, with the average price seeming to have climbed a bit since last year, and even scary projects starting above $15,000. Lownose 00061 at over $200K is a highlight, but I think Market 294 might have been the highlight of the year, despite the 105/115 Spider nose grafted on. 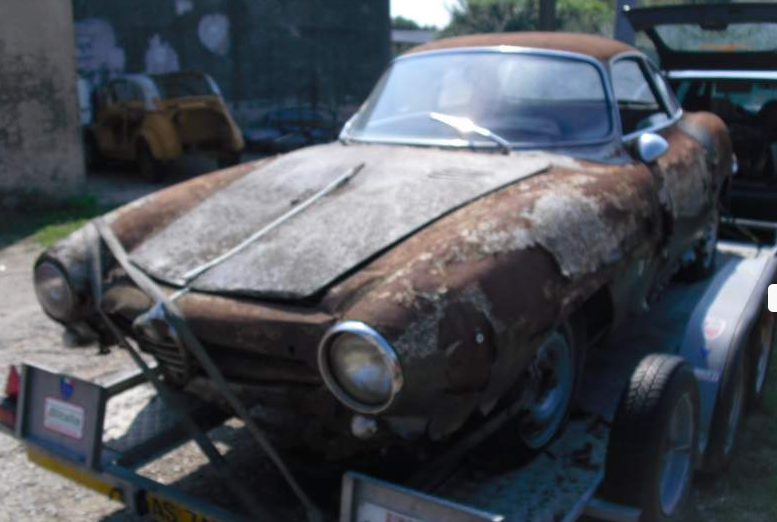 Market 332 was this Giulia SS in Italy. I think the asking price was 20,000 euro’s. Probabaly worth about $15,000 as a parts car. Market 297 was SS 00358, available in Europe for $18,800.